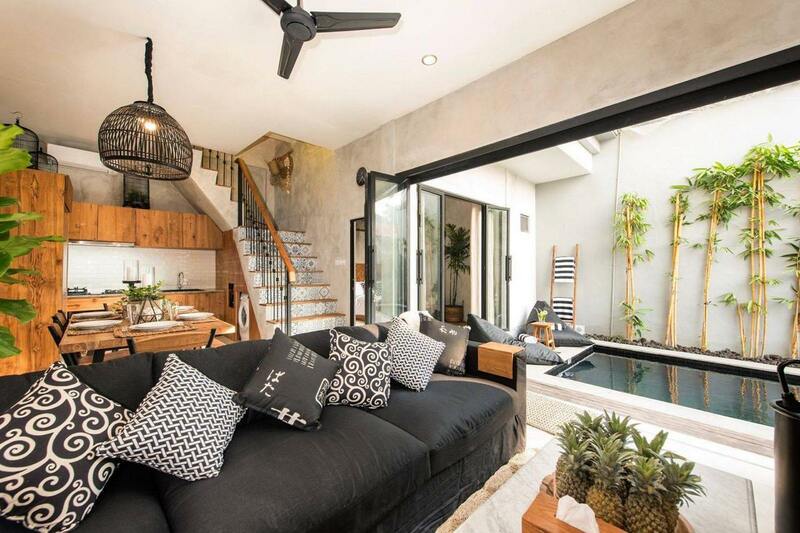 This 3-bedroom freehold villa is located in a quiet street away from the busy main road in Berawa but still close to shops, restaurants and the beach. 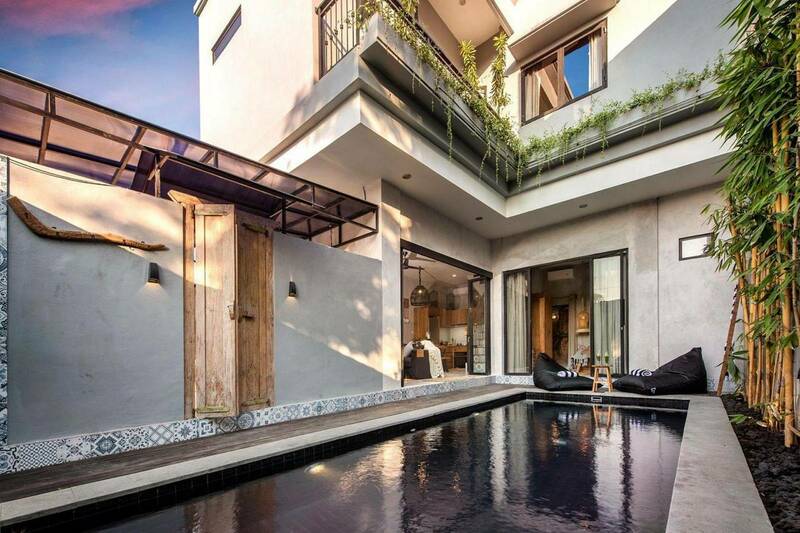 Erika Benyamin told WILLIAMS MEDIA "the furniture and artwork of this freehold villa have been selected to create a unique interior, which differs from most other Bali villas." To arrange a private inspection of this villa, phone or email Erika Benyamin from Exotiq Property Bali via the contact details below.